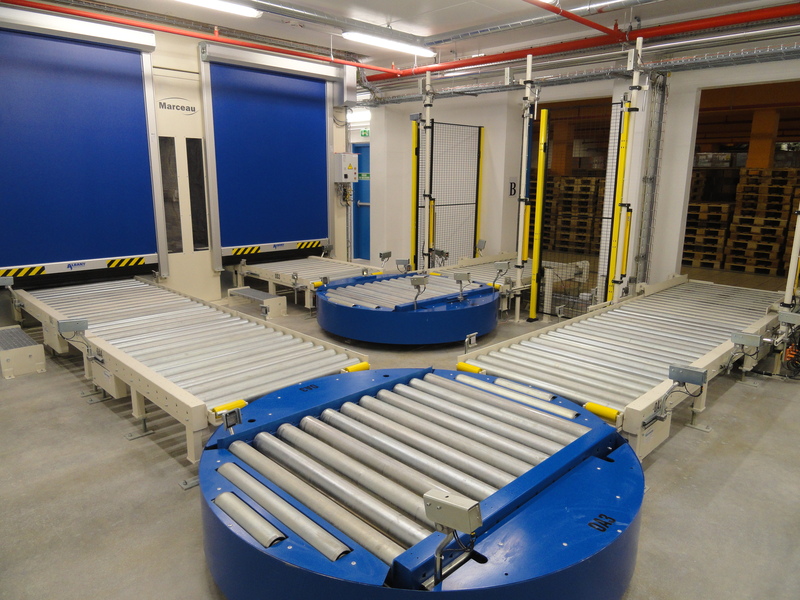 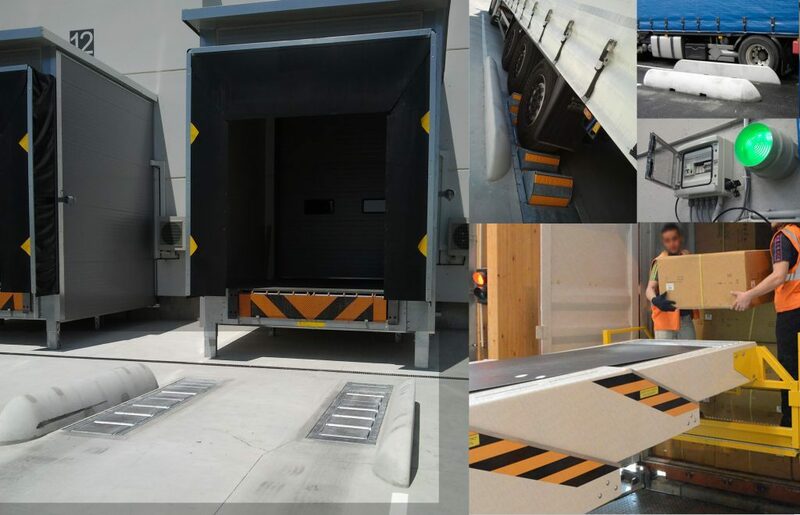 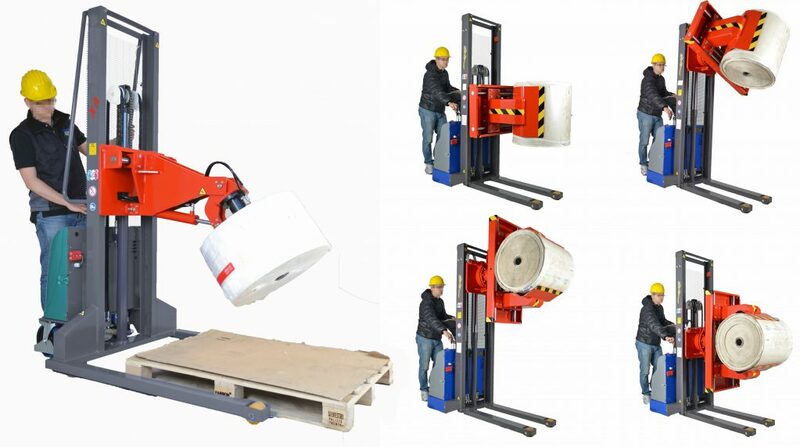 Industrial machinery for handling in a secure and efficient way..
We have more than 25 years of experience in the handling systems for the industry, we are representatives of component manufacturing manufacturers and distributors of industrial equipment. 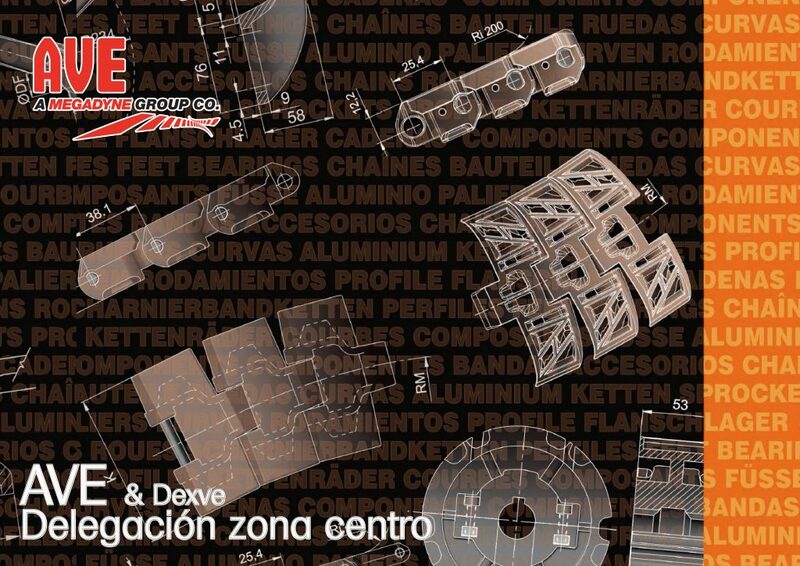 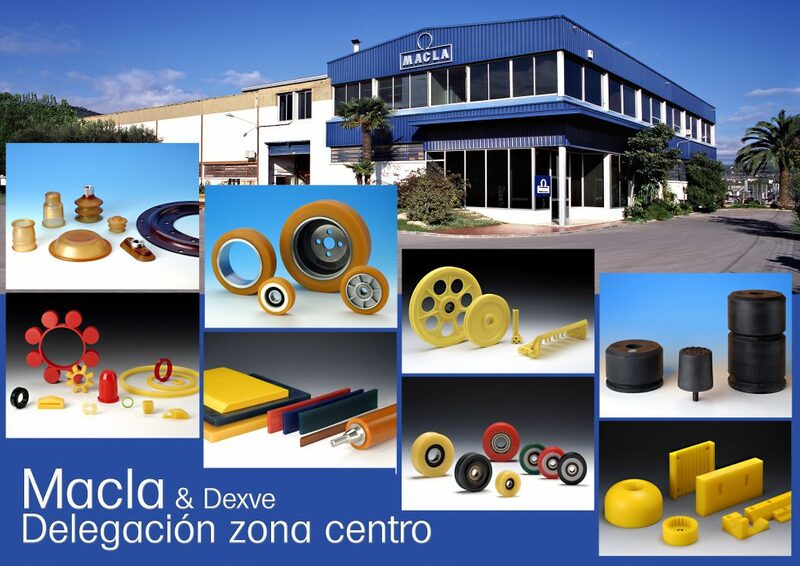 Our activity is focused on the advice, manufacture and supply of equipment for the industry. 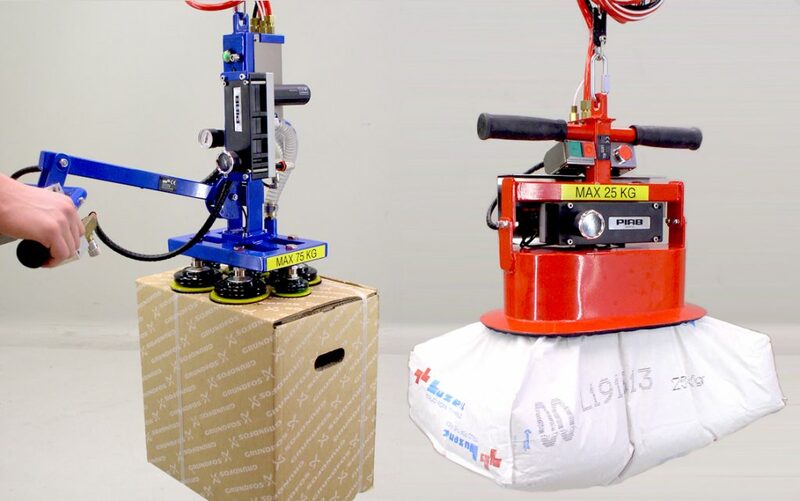 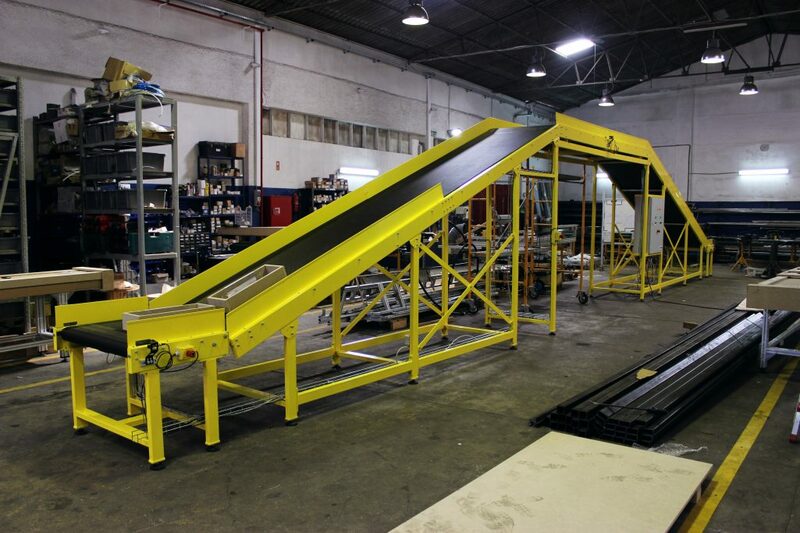 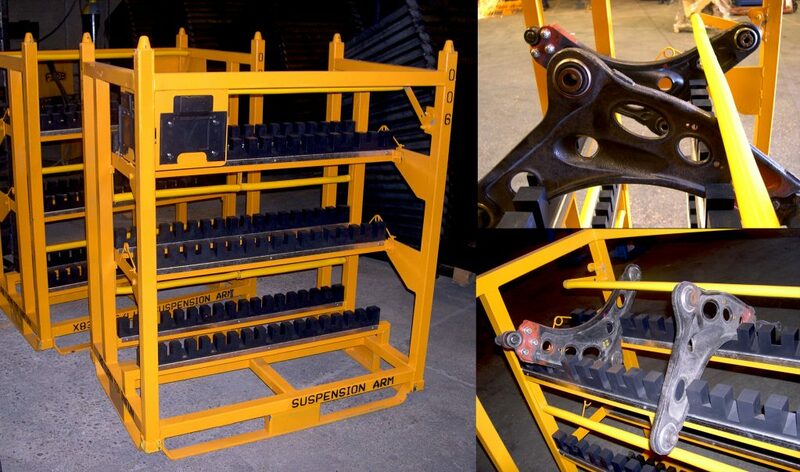 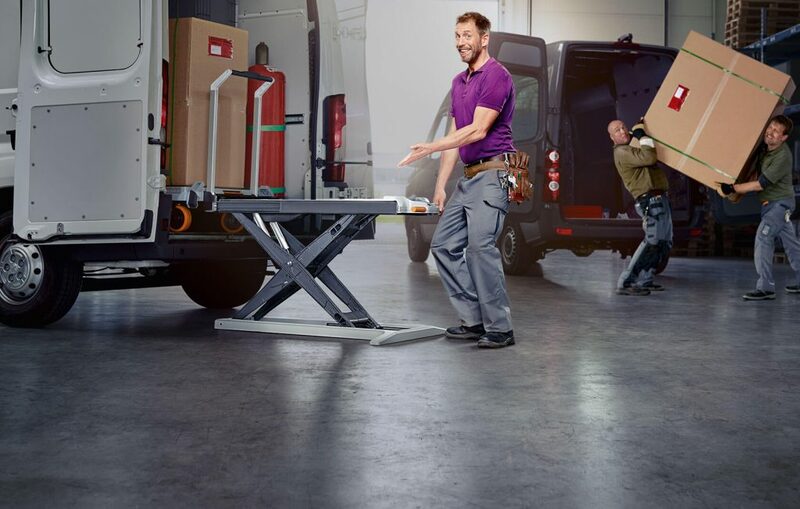 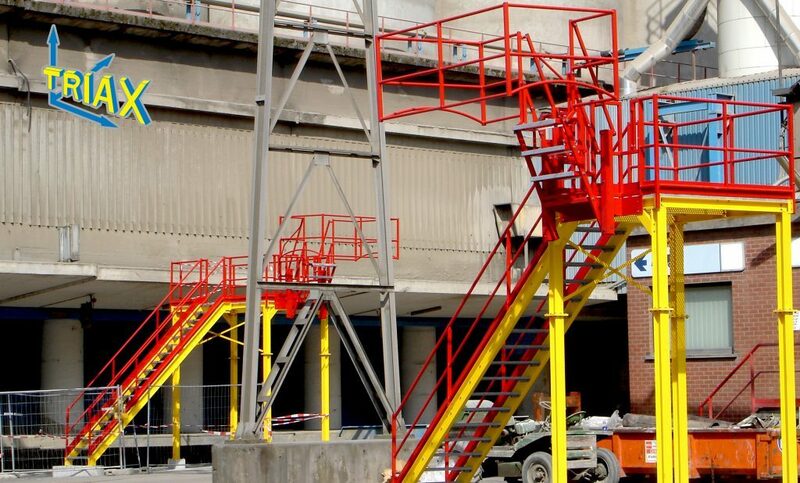 In parallel to our activity of representing industrial manufacturers, we distribute handling industrial machinery, we offer standard and tailor-made solutions for production lines and end of line: Scissor lift tables, Forklifts, elevators, conveyor belts, Roller conveyors, conveyor belts, load handlers (for reels, drums, sacks …), incliners and tumblers (containers, pallets), pallet changing equipment, pallet dispensers, special handling trucks ), Trawlers, automatic chocks ….